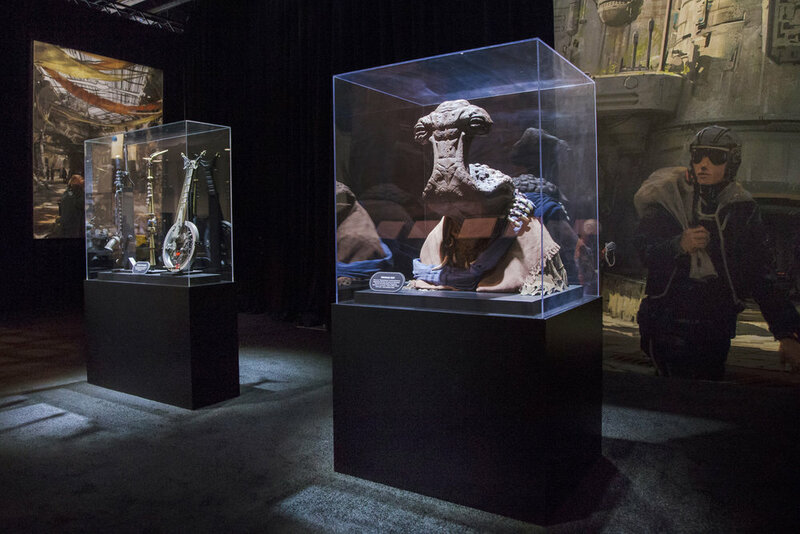 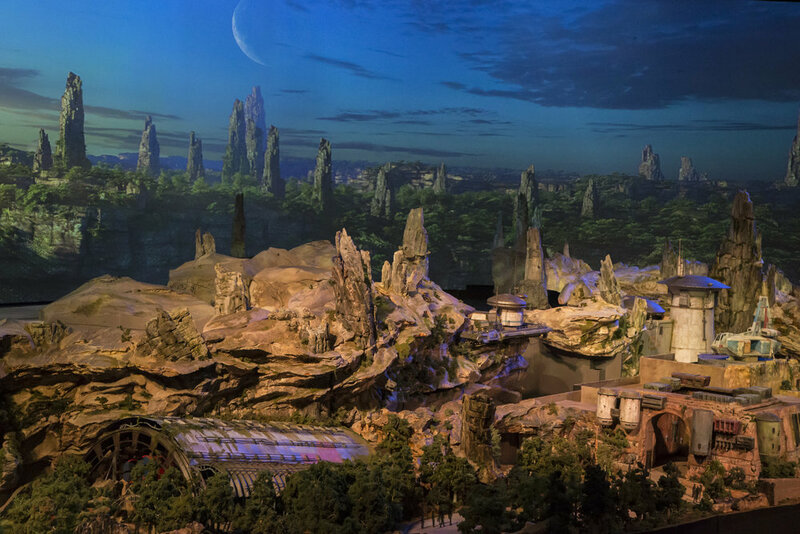 Take a closer look at the awesome Walt Disney Parks and Resorts "A Galaxy of Stories" at the D23 Expo 2017! 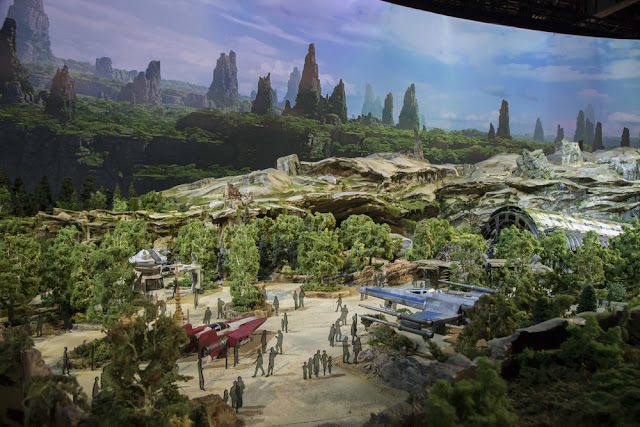 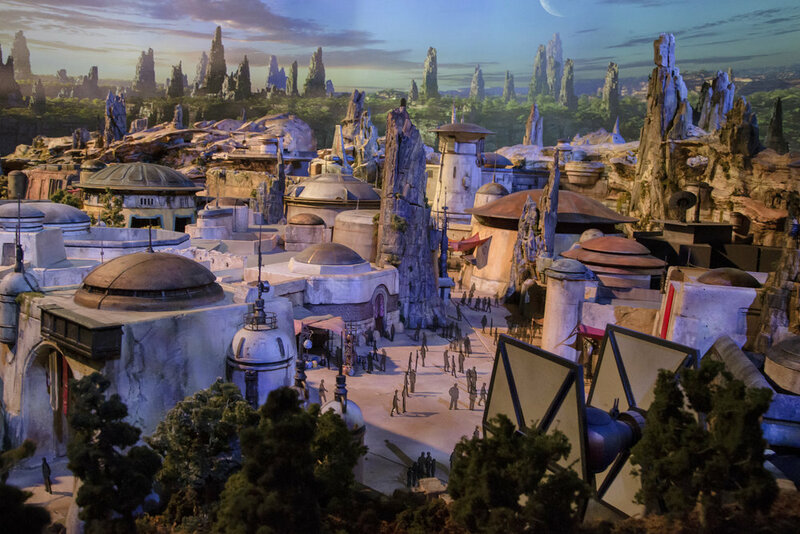 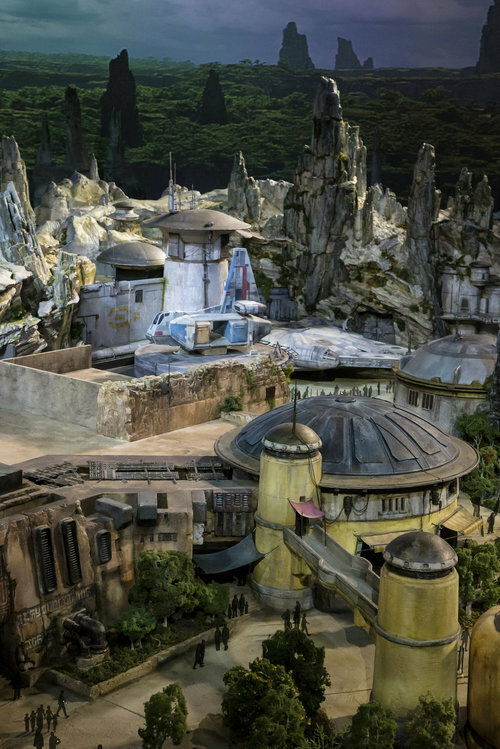 The model for Star Wars: Galaxy's Edge is massive! The land itself is 14 acres and is 2 acres bigger than Cars Land! 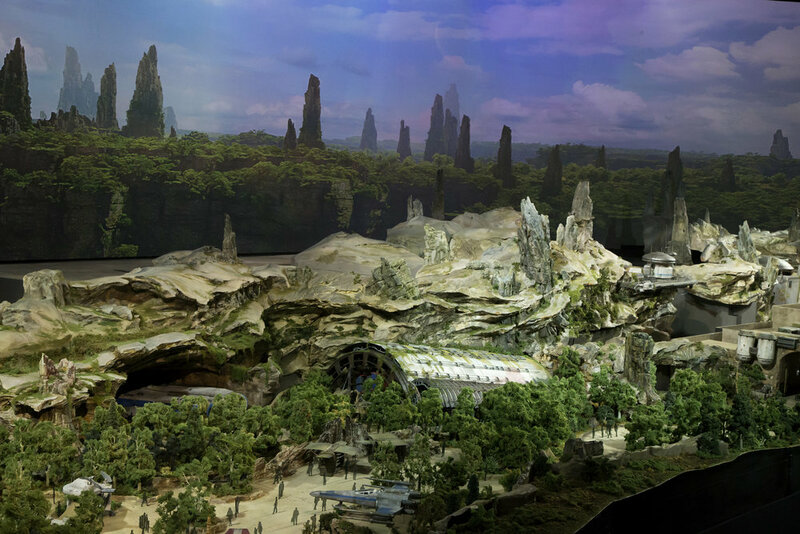 The Disneyland version, shown here has three entrances into the land while Florida's will only have two entrances. 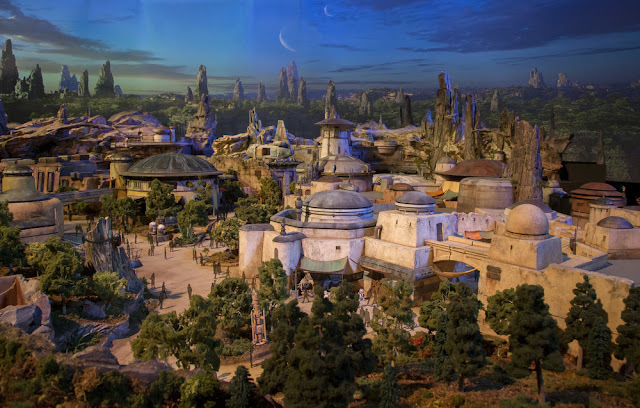 This is the view from the Critter Country entrance into Star Wars" Galaxy's Edge. 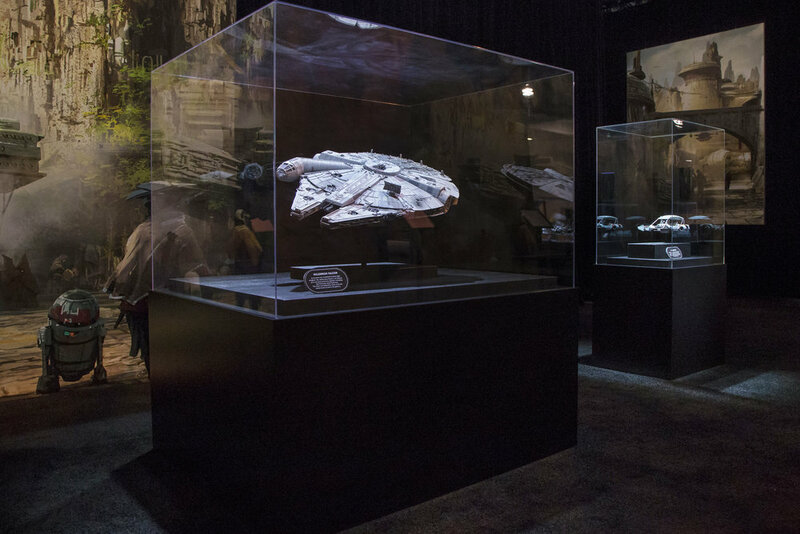 Star Wars: Galaxy Edge is set to open in 2019! 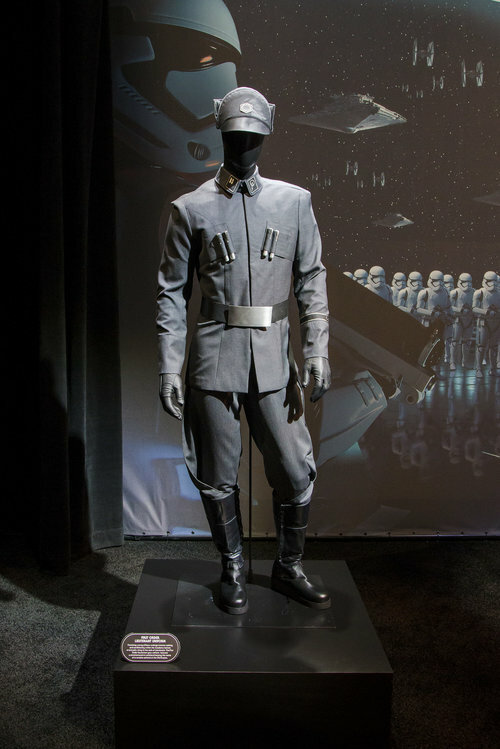 May The Force be with us!